I've never been one for hand creams. I find the greasiness a bit irritating and I've just never really felt the need for it. Lush's Love and Light was included in a gift set so I gave it a go and I was surprised to find I really liked it! 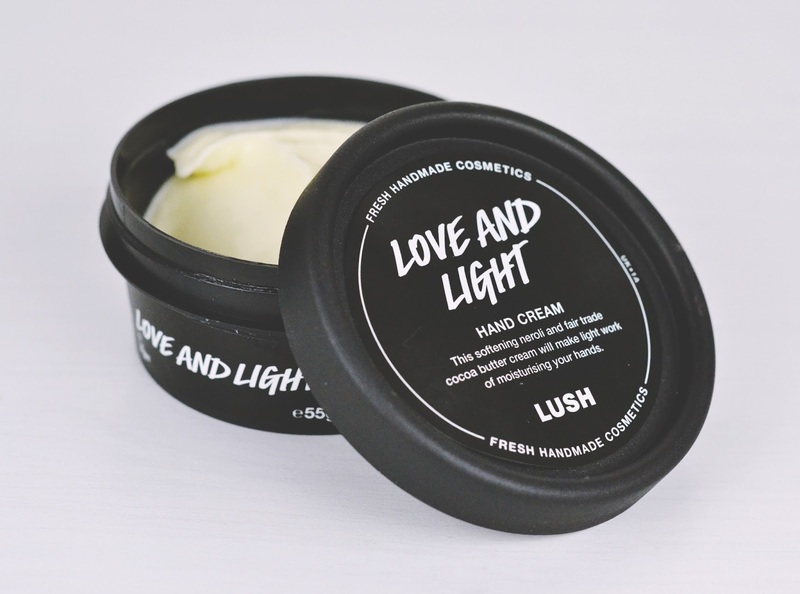 Love and Light is packaged inside one of Lush's black pots, meaning you can use it as part of the free face mask recycling campaign. However, as it's a 55g pot, it's quite large and may not be particularly handbag-friendly unless you have a large bag. Of course it's easy to decant into a smaller pot though and it seems secure enough for travelling. FRAGRANCE This cream is quite heavily fragranced and reminds me of R&B as it has a similar earthy floral scent. With strong notes of neroli, orange blossom and orange oil, at first I wasn't too sure about it, but it grew on me. Probably not one if you prefer a subtle fragrance though. CONSISTENCY & APPLICATION Very thick, with an almost whipped consistency, I was concerned that it would leave my hands greasy. Thankfully Love and Light absorbed almost instantly without any discomfort. I only needed a tiny amount to fully moisturise my hands which is a huge plus! 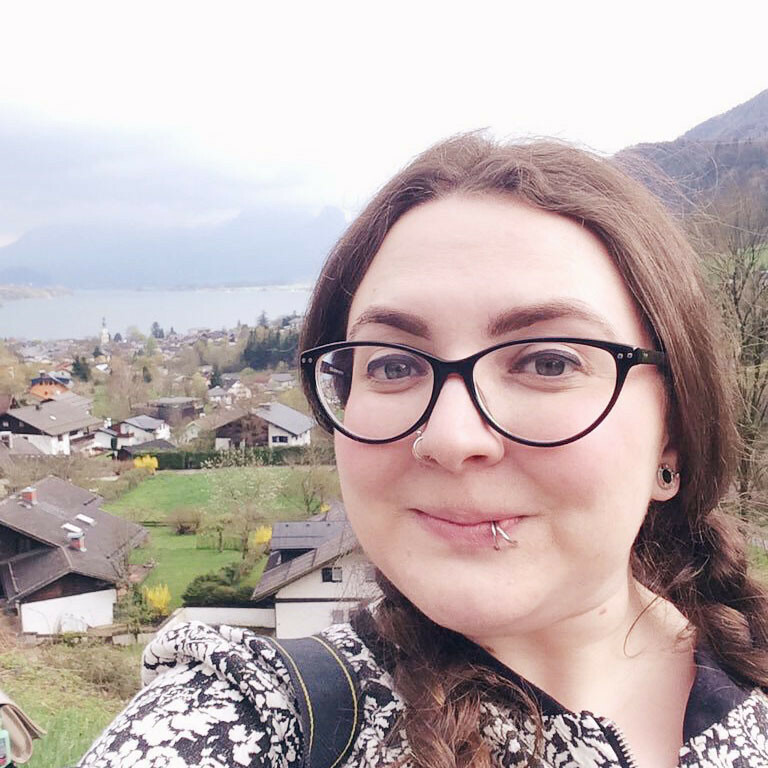 I'm like you and have never really felt the need for hand cream, even in the winter - but if anything could convert me then I'm sure it would be Lush! I do like hand creams, but I find it so hard to find one that absorbs fast enough. As far as I'm concerned, it's definitely not ok to have to wait more than 30 seconds (after rubbing it all over your hands) for it to soak in. My sister got me LUSH's Lemony Flutter and while it is good, it does take a while to soak in, which is a bit annoying.